This entry was posted in Ace Images and tagged asexual, asexuality, binary fission, budding, cake, cheat sheet, regrowth by asexualityarchive. Bookmark the permalink. 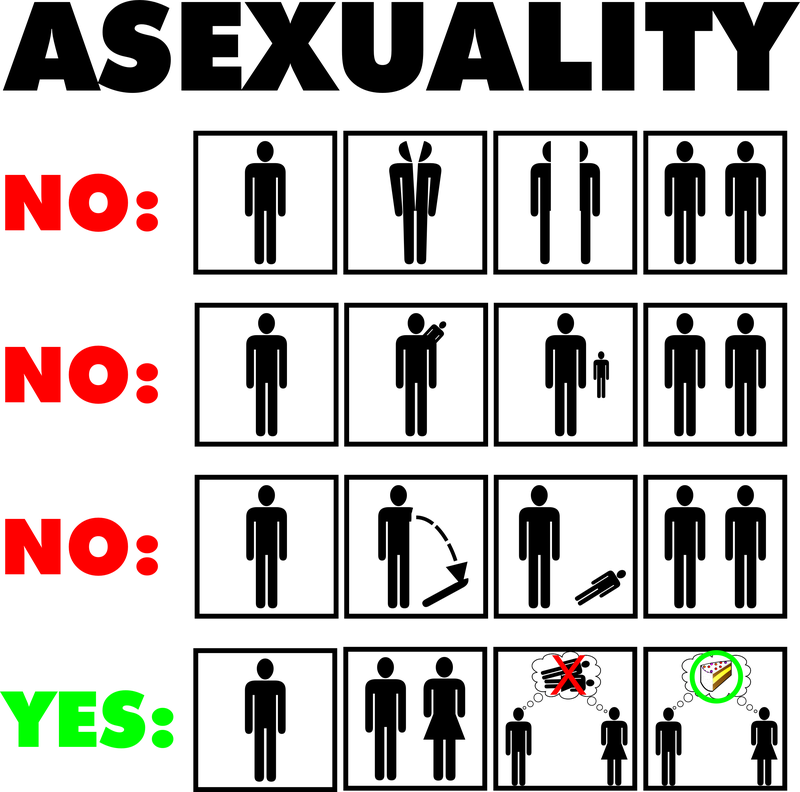 More Amazing pictures… Because I’m new to the term, Everytime I say Asexual I think Exactly of those first couple images, (biology class interferes with those terms), until it becomes a good habit, I use ace instead… Keep up the good work.